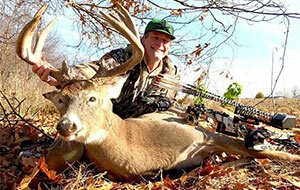 Watch "Ted Nugent Spirit of the Wild" on Outdoor Channel. 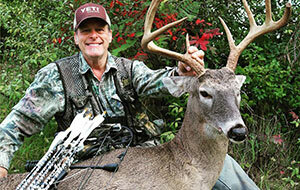 Ted Nugent was brought to this planet to take pointed sticks and feed the family with his skills. Along his journey he has the opportunity to tame some unusual animals. This year's Golden Moose Awards kicks off with the playing of the National Anthem by Ted Nugent. 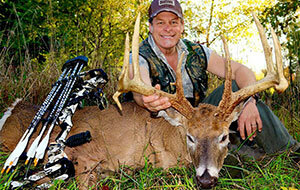 Ted Nugent loves the Ruger 10-22, no hearing protection required. Here's why! 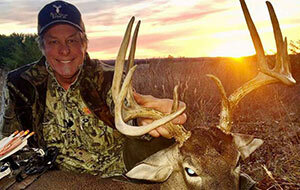 Ted Nugent talks about his love for the Ruger 10-22 ...and no hearing protection required! Why not? Find out in this video from Spirit of the Wild!.. Welcome to Nugent heaven...wild game is cooking, backstraps are being prepped and a delicious meal for the sacred temple that is your body. Ted Nugent introduces hundreds of kids a year to the "Spirit of the Wild" by hosting "Camp for Kids Charity." The Ted Nugent Camp for Kids Charity was started in 1987 to introduce and promote kids to get involved in the outdoor lifestyle. 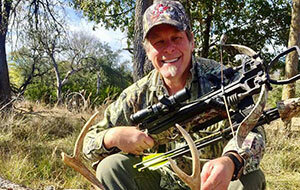 Ted Nugent Spirit of the Wild projects more interest, more excitement, and more passion than any outdoor show in history!